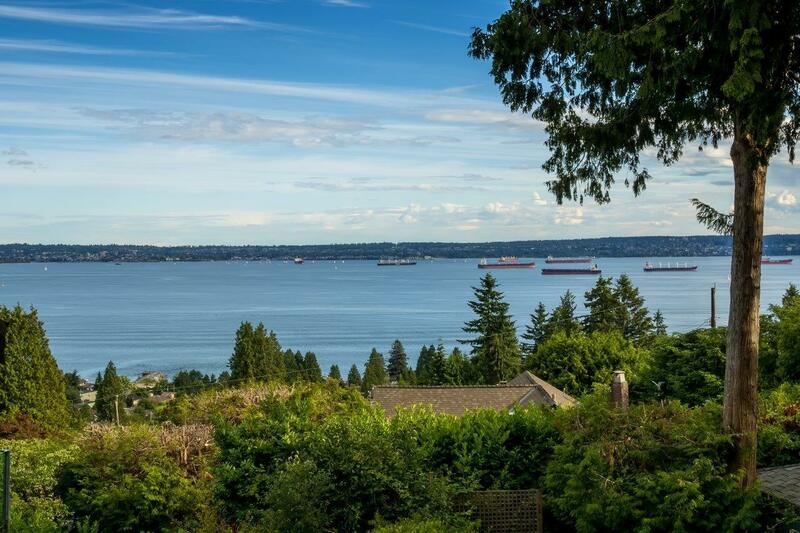 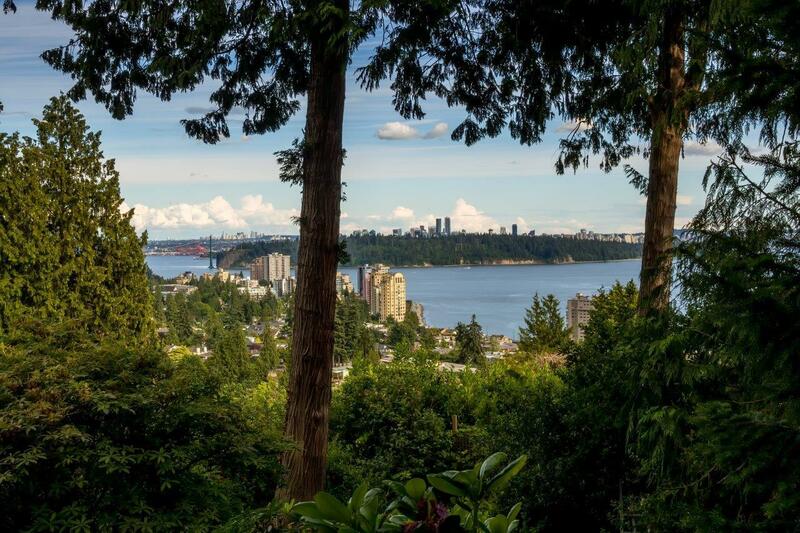 Exceptional and very rare south side corner lot of over 10,000 sq.ft. 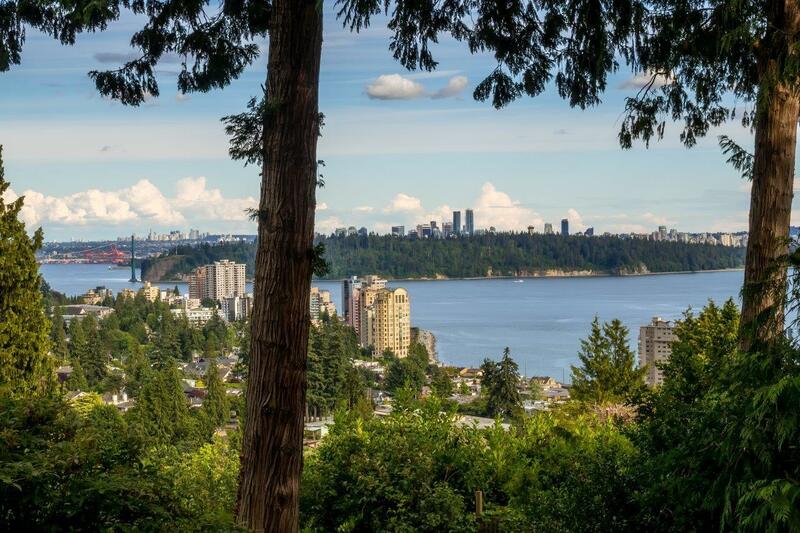 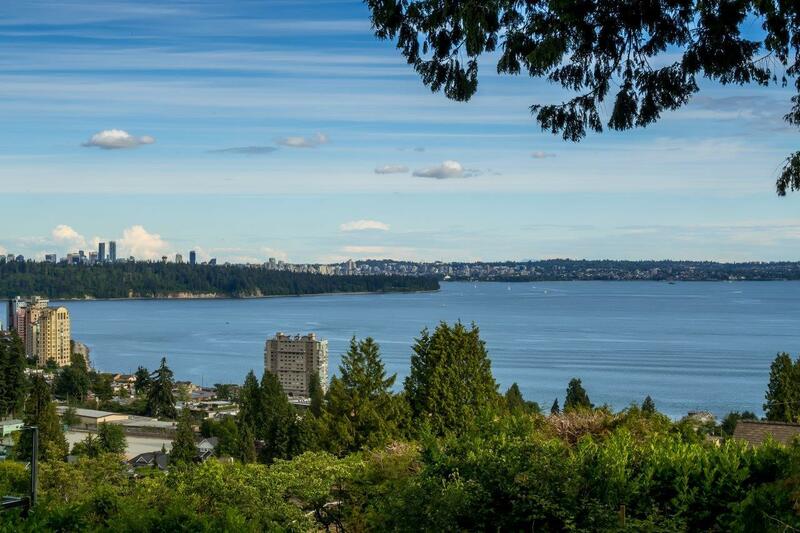 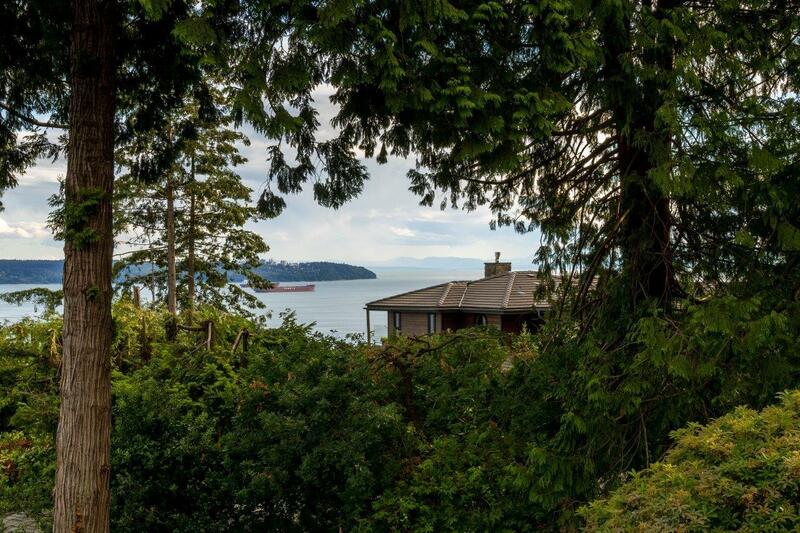 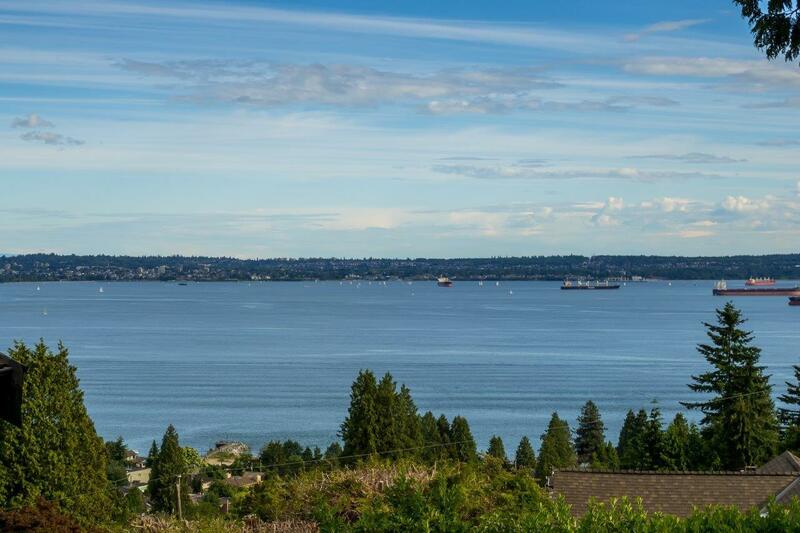 with outstanding city and water views in the heart of Dundarave. 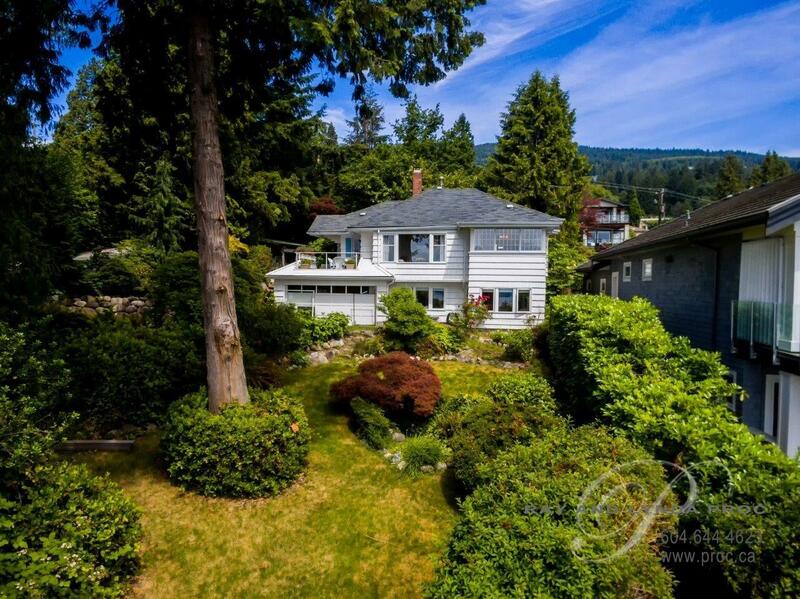 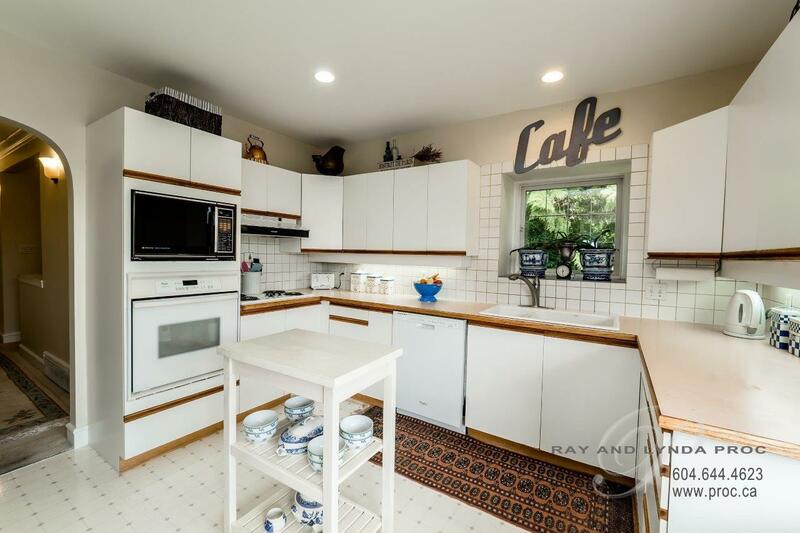 This 65’ x 155’ lot comes with a lovingly cared for cottage by the same owners for the past 30 years. 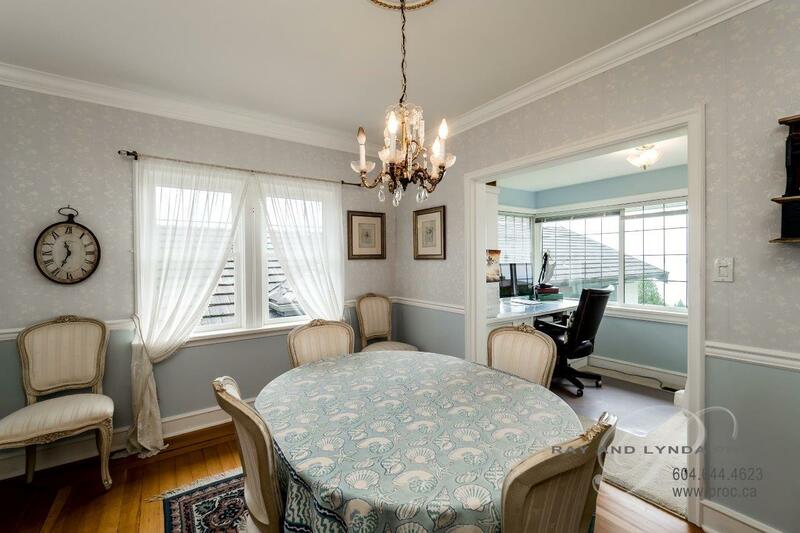 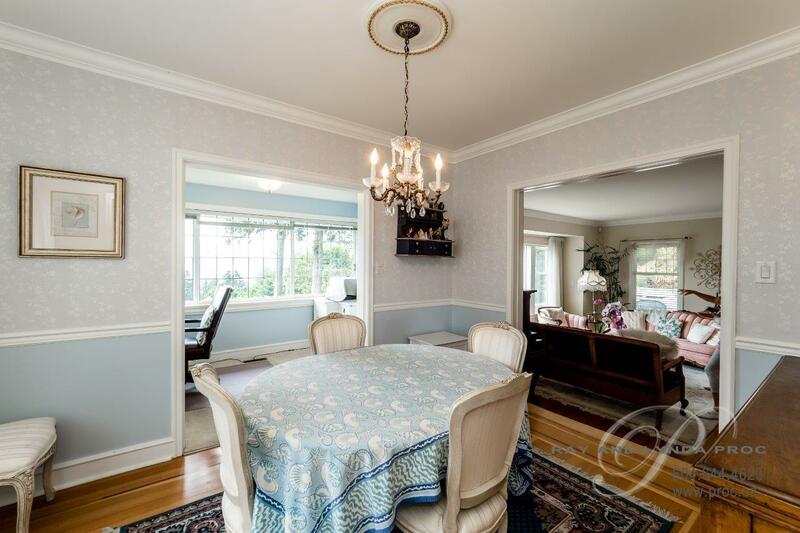 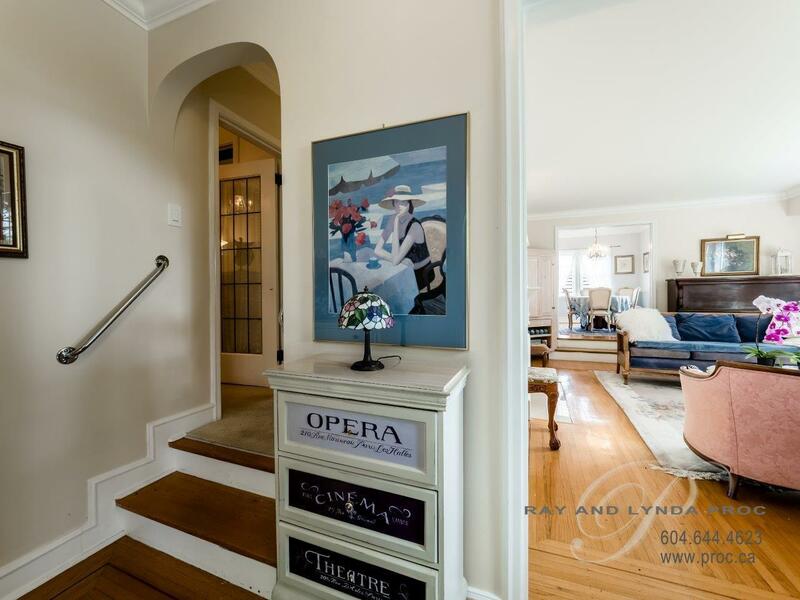 The charming main floor of 1200 sq.ft. 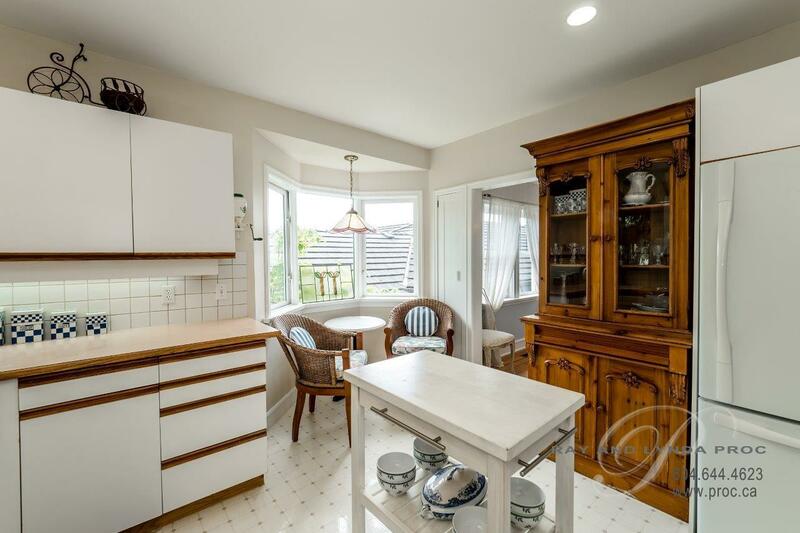 with one bedroom, spacious living and dining rooms, a bright kitchen and office. 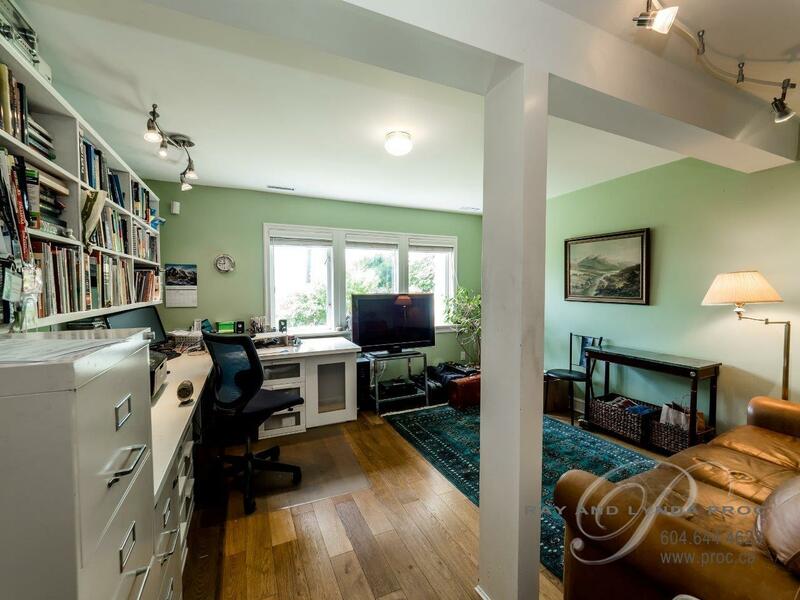 The walkout lower level has a second bedroom, workshop and a studio suite. 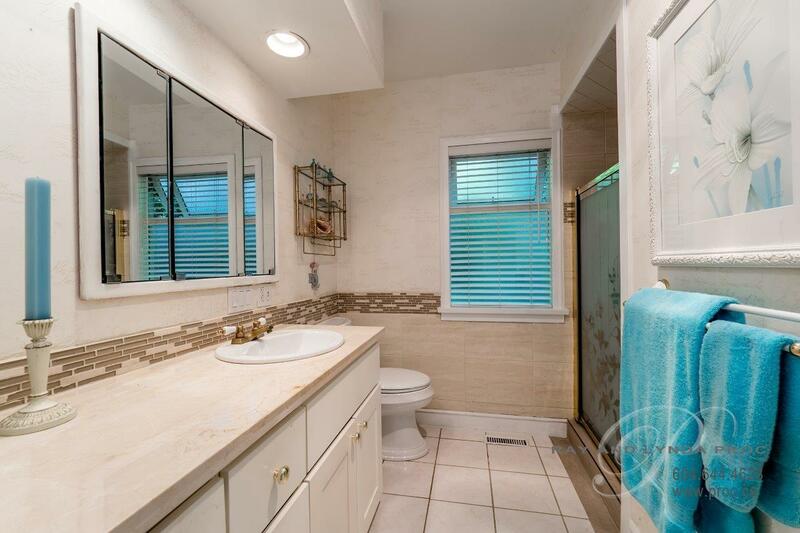 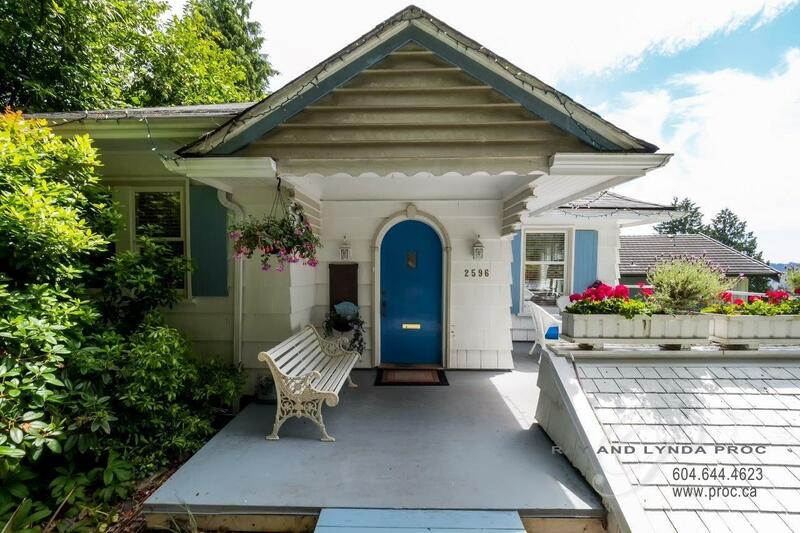 The house is in excellent condition with many upgrades over the years and could easily be lived in or rented out until building plans are finalized but the value is in this large rare building lot. 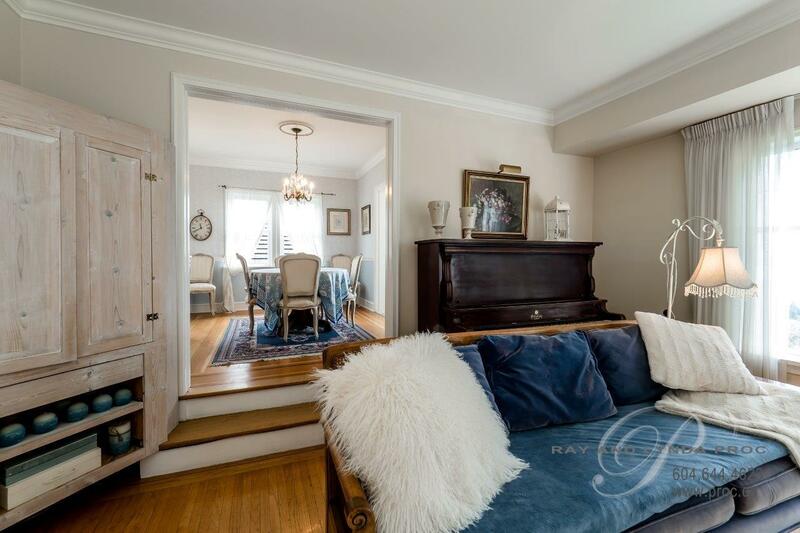 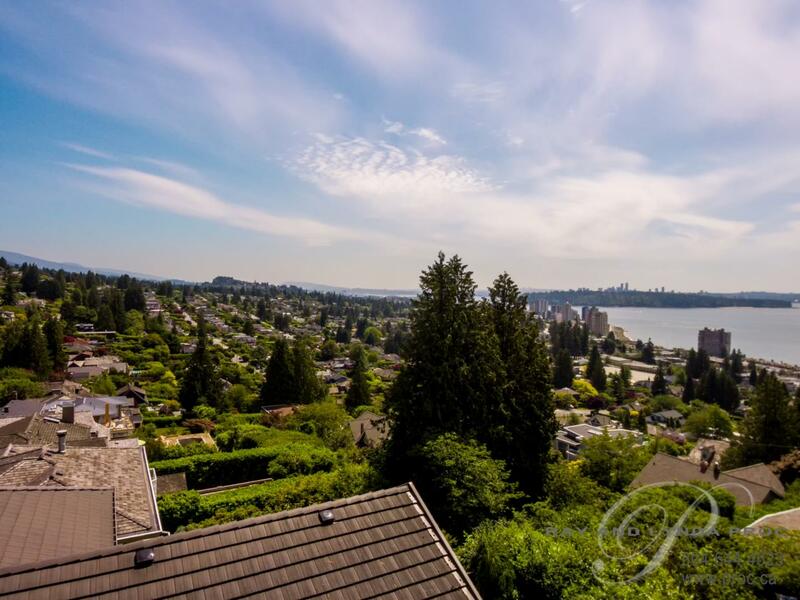 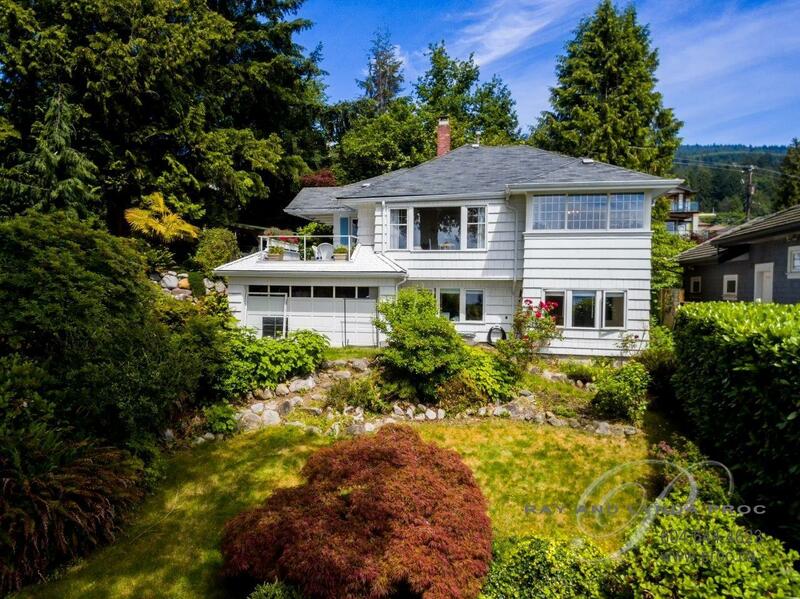 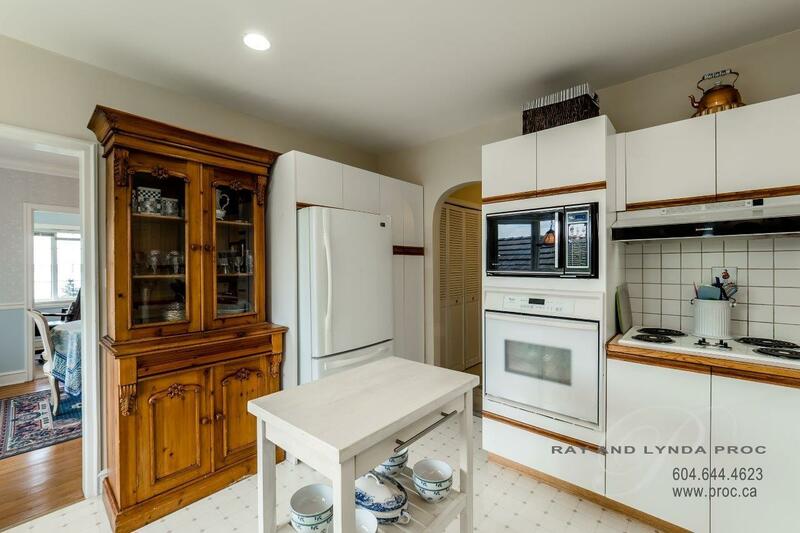 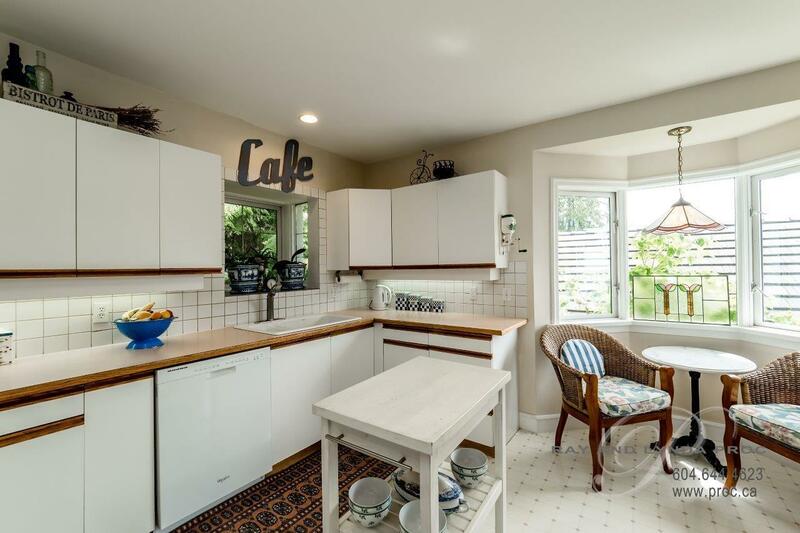 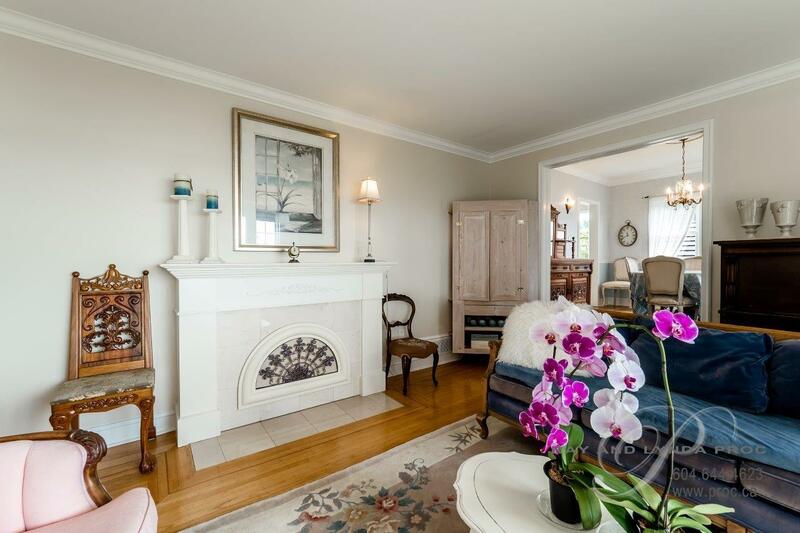 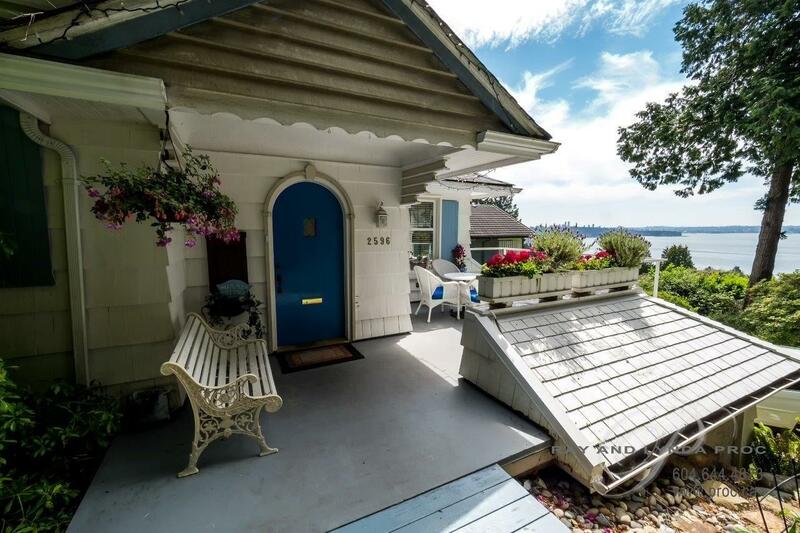 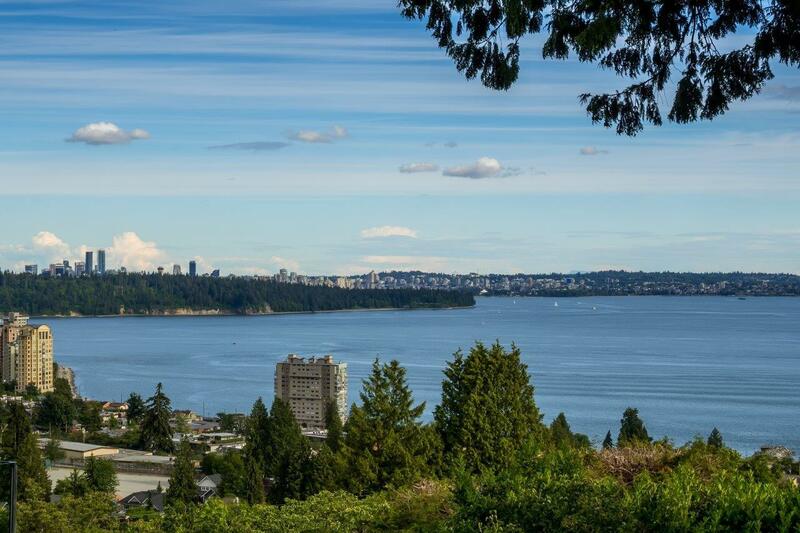 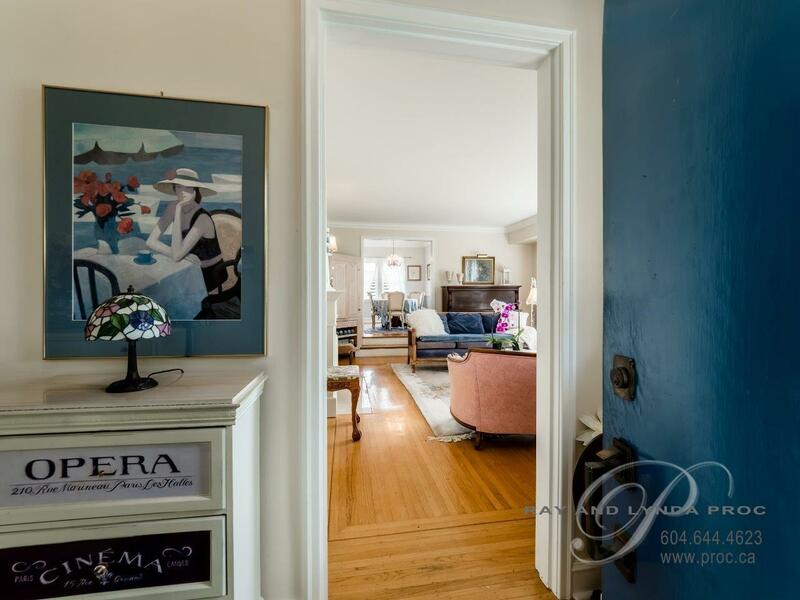 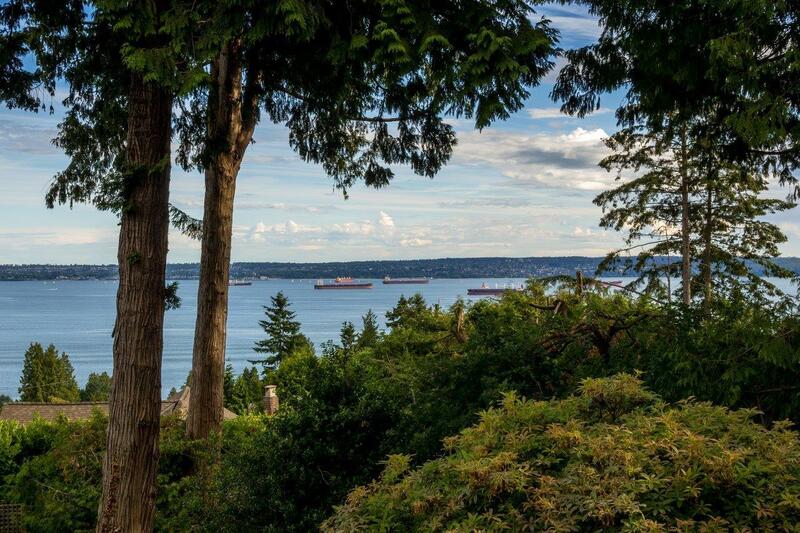 Minutes to the shops and restaurants of Dundarave Village, beaches and the seawall …. 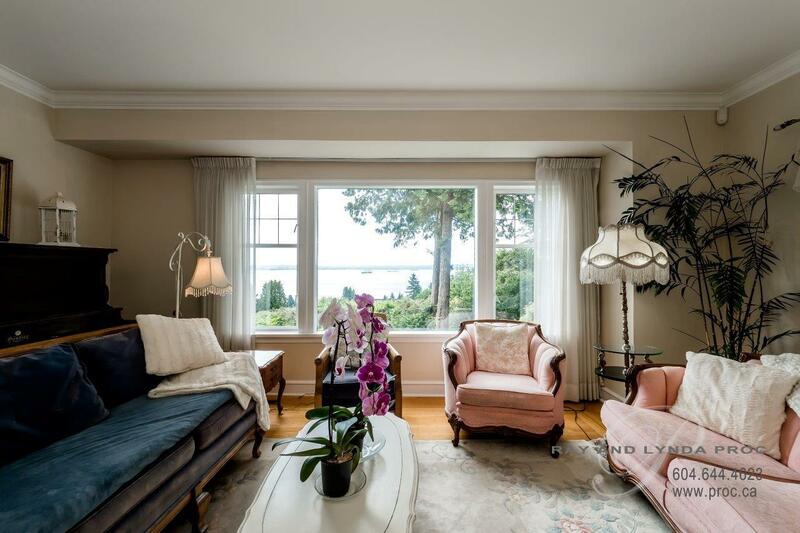 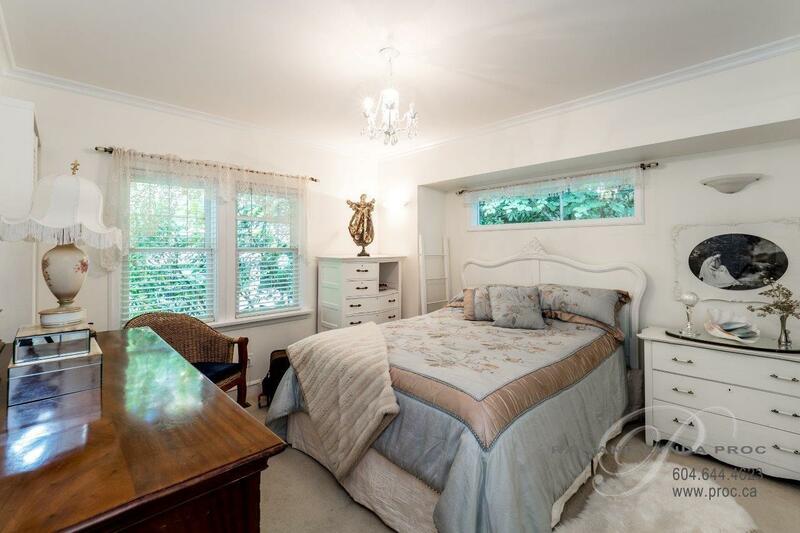 a stunning piece of property in an exceptional and highly coveted location!